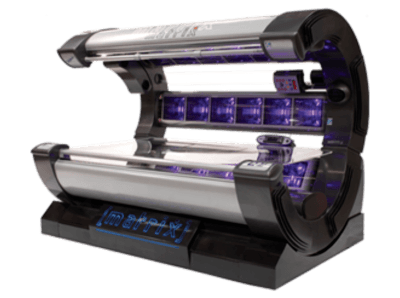 The Matrix Tanning Bed uses the most advanced technology in the industry. 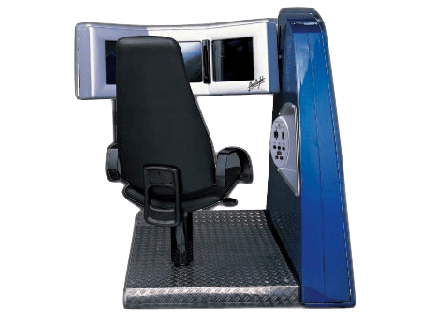 This luxurious high-powered tanning system was designed to produce deep dark tanning results while providing a large, comfortable, cool, music filled experience. 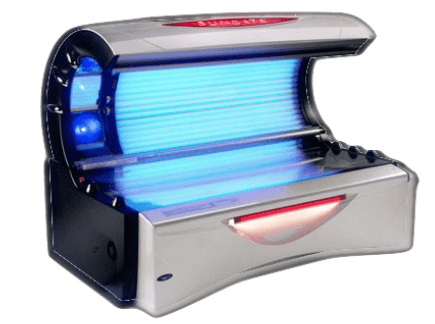 This luxurious, high-powered tanning system was designed for optimal results, designed to provide a deep, long lasting tan while providing a large, comfortable, cool, music-filled experience. 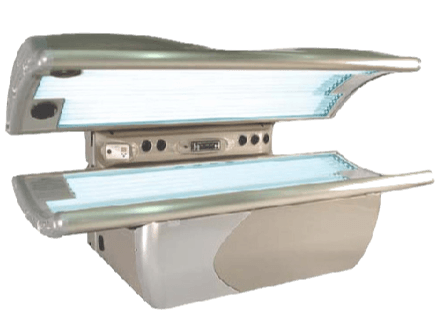 The Silver Bullet is a very popular high performance tanning system with unique sholder tanners and air conditioning. 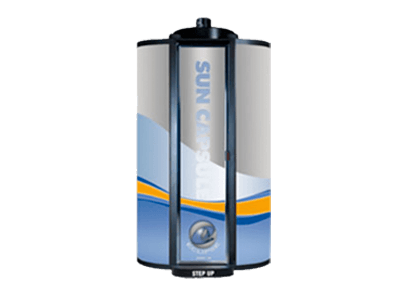 The Sun up II is the only vertical tanning system with a hieght adjustable, high pressure facial cassette. Use every third or fourth session to even out skin tones and achieve a deeper, darker tan. 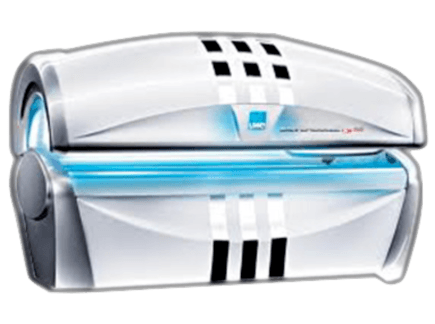 The Sun Capsule Tanning System takes stand up tanning to a new level, providing deep, dark tans in less than 10 minutes, reaching all of the hard to reach tanning spots. 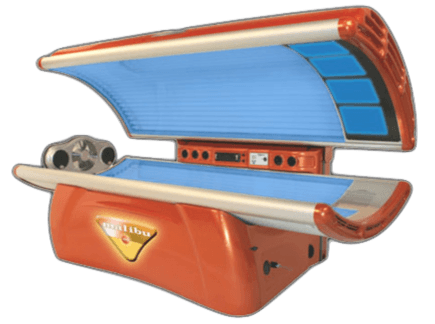 The VIP32 Tanning System from Tan America offers unparalleled comfort and tanning performance and has been long recognized as the standard in 100 watt tanning. 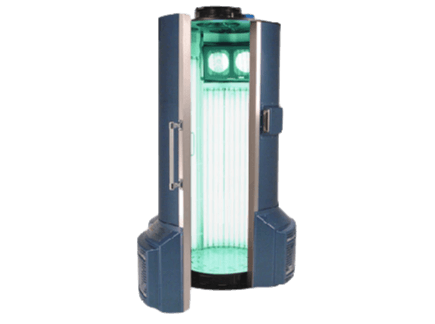 The Headlight Facial Tanner is a high pressure tanning system designed for amplifying the color received on the face and upper body. All three high pressure lamps are adjustable with a 12 minute exposure time. 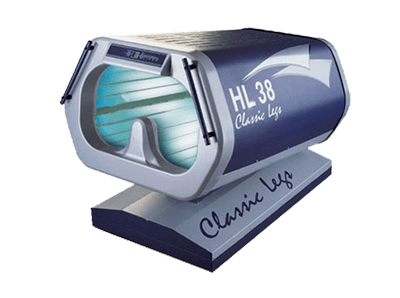 The Leg Tanner by Classic Legs was designed to address of those who want to even the tanning of their legs to match the color of their mid section and face.